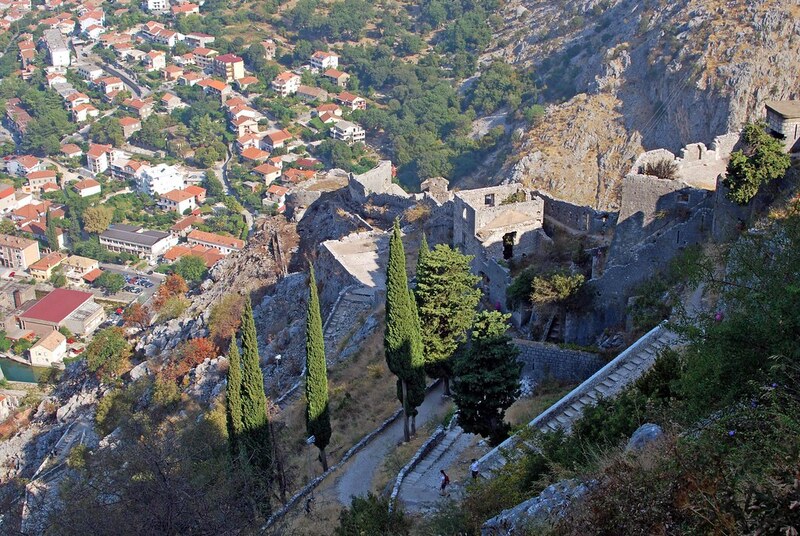 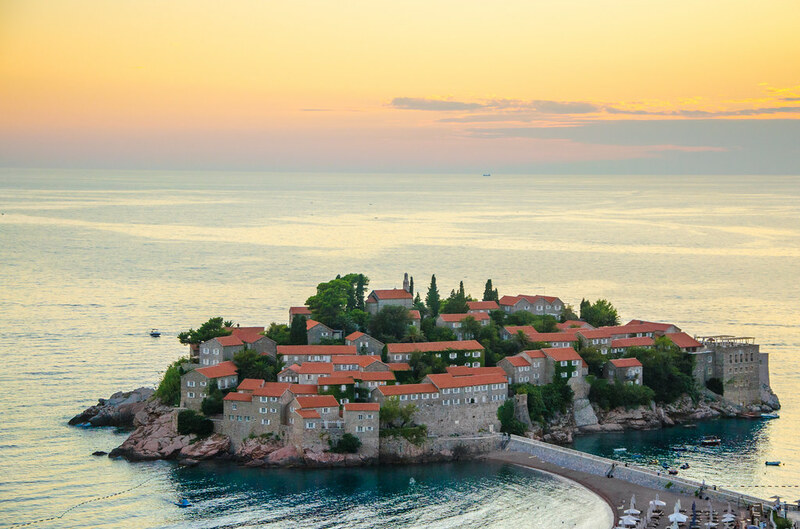 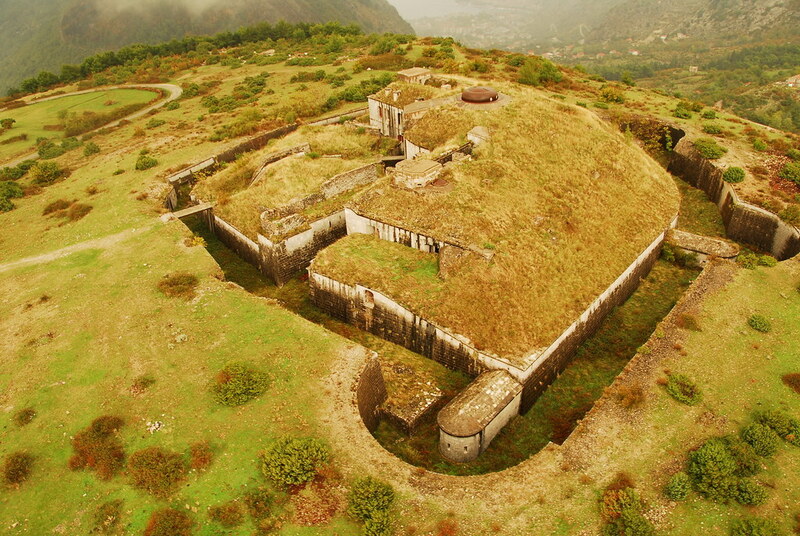 Montenegro is a small and still quite unknown country for travellers, but it has a rich history from the Roman times. 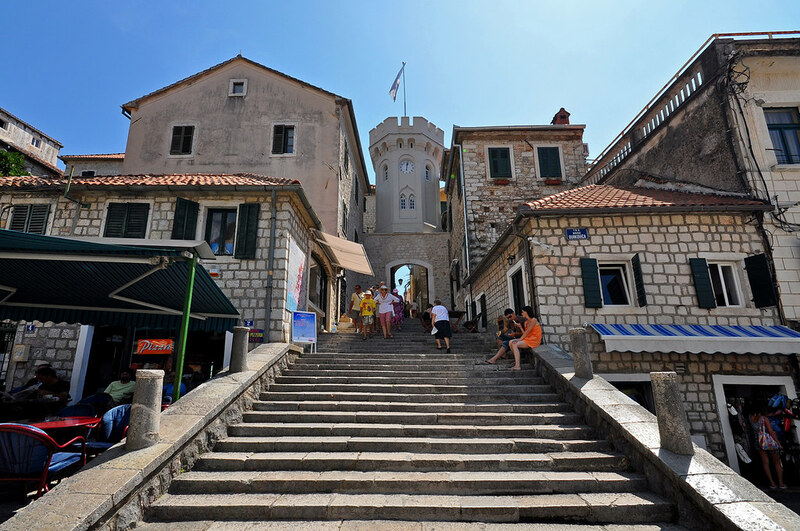 Here are listed some of the best historic sites to visit on the bays of royal blue Adriatic Sea. 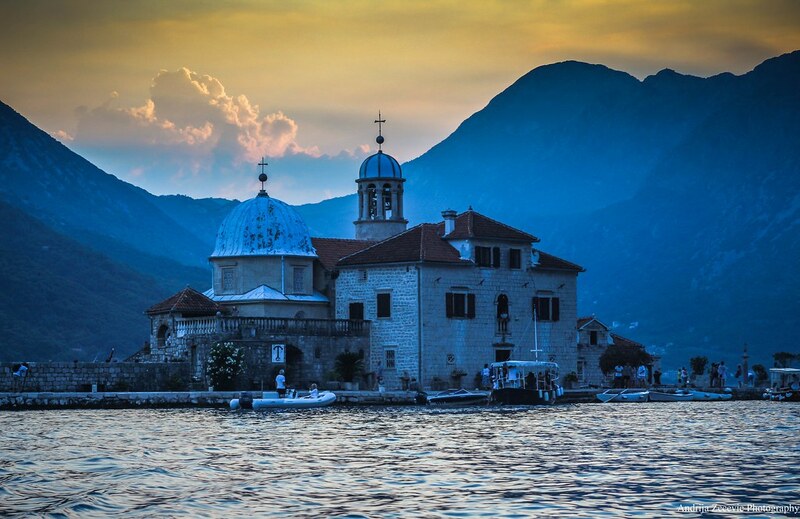 Santa Maria in Punta is one of the oldest pre-Romanic churches in the Montenegro coastal region. 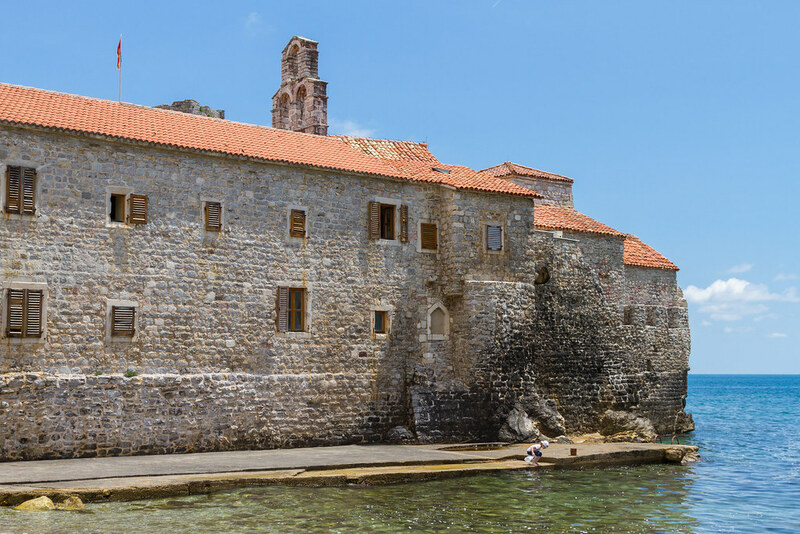 According to the preserved written record, this church was established by the Benedictines in 840 AD as their cloister and this was later taken over by the Franciscans. 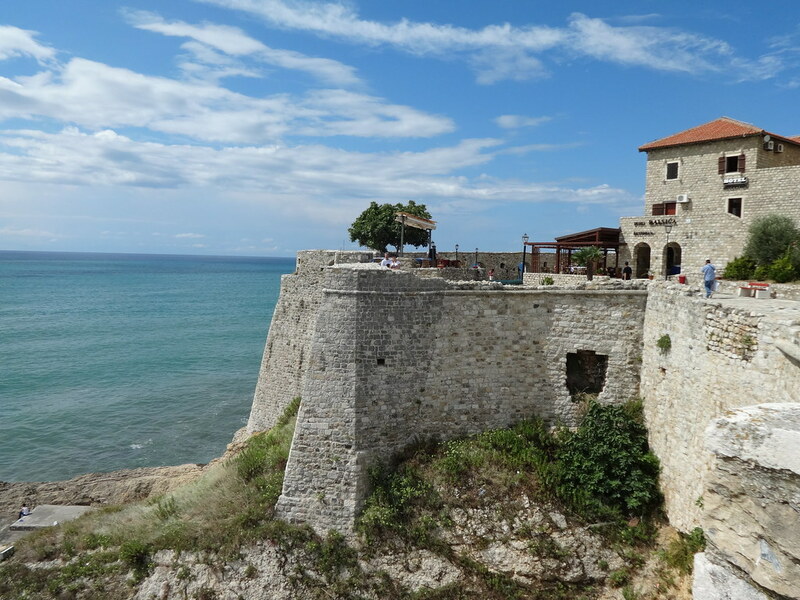 The oldest school in Budva was located in this Monastery. 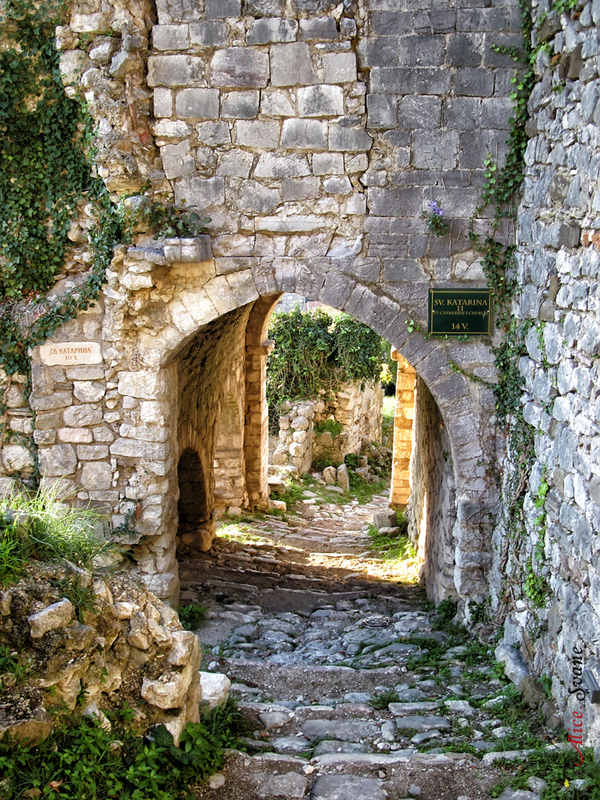 A large number of old tombs have been found in the church. 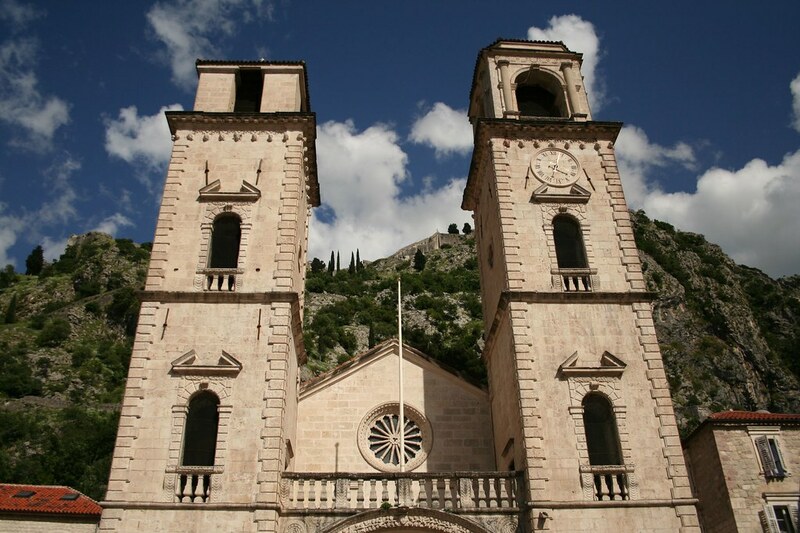 For a period of time, it was the home to an archaeological collection of artefacts discovered in a necropolis in Budva, but the church is currently used for art exhibitions and concerts of classical music.